Jing and Tony celebrated their marriage in style and festivity over two days. The first day was a western style wedding where Jing looked gorgeous in her elegant gown and Tony couldn’t help but smile every time he looked at her. On the second day, the newlyweds honored their family and tradition. Tony and his groomsmen had to jump through hoops (and kiss their way) to enter the bride’s house. After a heartwarming and laughter-filled tea ceremony, an extravagant banquet awaited the couple. 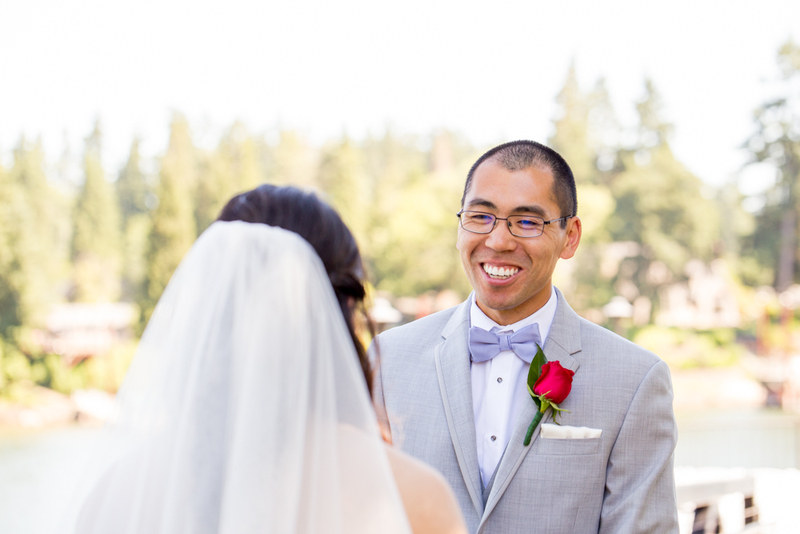 Jing and Tony were surrounded by family and friends, and they seemed truly happy. My Best wishes to the perfect couple!